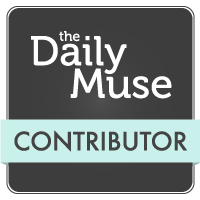 Over at Elephant Journal, Kate Bartolotta wrote this fabulous Summer Manifesto. Great, right? It got me thinking about what I wanted to do this summer. Here’s my shortlist. What’s your list? 2. Read more books. Re-read some old favorites. I have two cool books on my desk right now. 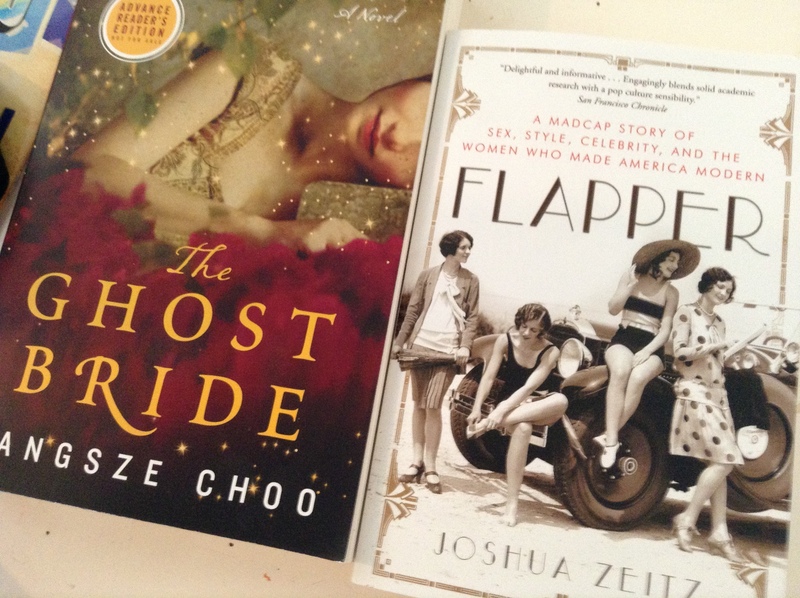 A novel someone sent me called The Ghost Bride and a favorite I read a few years ago, Joshua Zeitz’s Flapper. Zeitz writes about all these fabulous people in 1920s New York: Dorothy Parker, F. Scott and Zelda Fitzgerald, Clara Bow. The Ghost Bride, on the other hand, is a fictional take on a real-life Chinese phenomenon. In the past, if a man died suddenly, his family might arrange a “ghost” marriage with a living person. Sounds intriguing, right? 3. Get outside! It’s gorgeous today. 4. Take a nap in my hammock. 5. 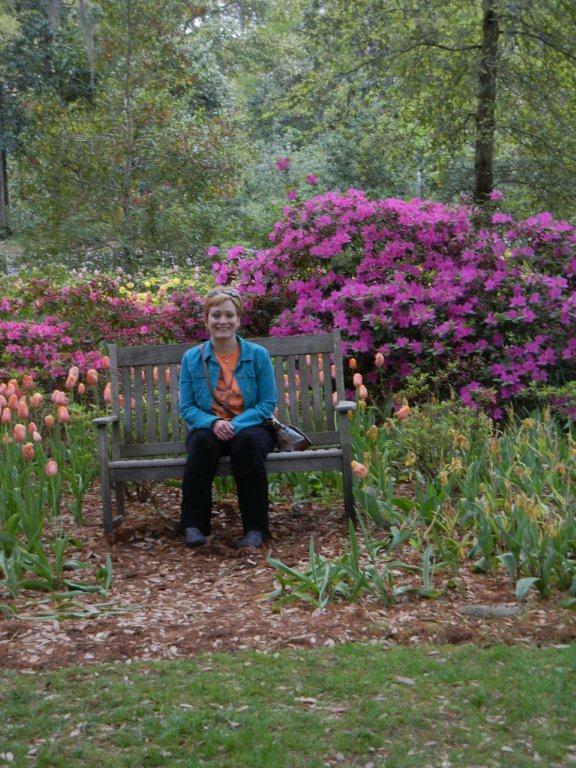 Go back to Airlie Gardens, which is this fabulous local garden that the county owns, that is particularly pretty in spring. We saw a fox on my last day trip, which I thought was a loose dog at first. Surprise wildlife! Here’s me. It’s so lush it looks like an Olan Mils backdrop, right? Ooh, I feel inspired! Both by your post and the one from elephant journal. I believe I need to make my own summer list! Thanks!